There would be no resurrection of the worldwide attention towards Electro if it weren’t for the ingenious originators as well as relentless torchbearers who kept the 808s going. The corroded edges of the sounds of Delta Funktionen resemble those of the early records of Drexciya and Unit Moebius, yet his touch is that of a a futurist reaching into the past to reconfigure its essence in the language of today. Ahead of his dj set the booth will be occupied by the hardware setup of Antenes, synth builder and producer who debuted on L.I.E.S. a couple years back with an EP of dry modulated percussion goodness. 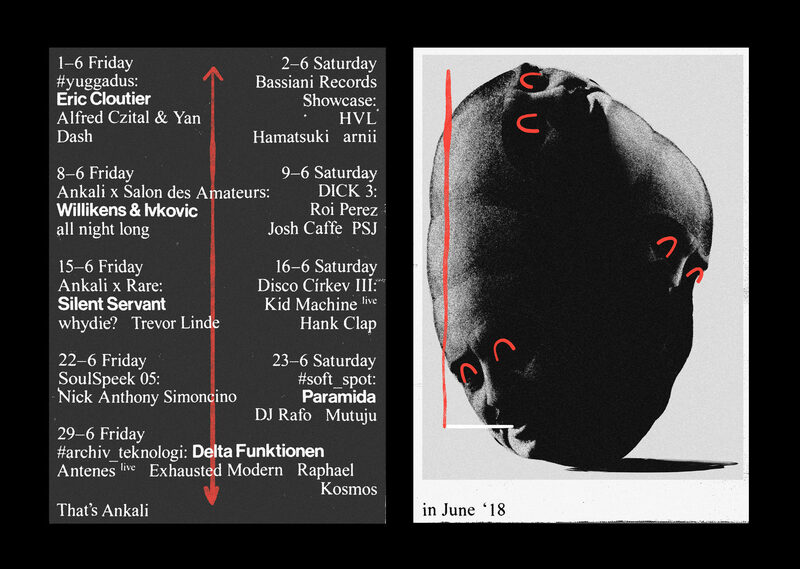 Warming up the floor will be Raphael Kosmos and Exhausted Modern – local contributors of Intergalactic FM and headmasters of the fabulous label Endless Illusion.